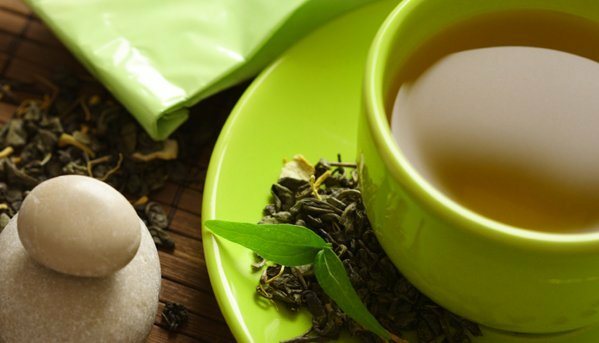 One of the popular and most effective ways of using Kratom is consuming it in tea. Taking Kratom in tea is more advantageous than when ingested in fresh leaves or in resin form. 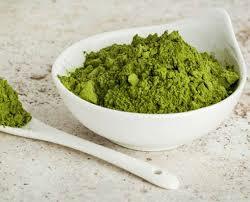 Kratom is used as a medicinal property and known to have both relaxing and energizing effects. It is an adaptable product and can be used in several ways. For example, in Southern Asia, Kratom tea is one of the major ways of making Kratom ready for consumption apart from chewing the leaves. 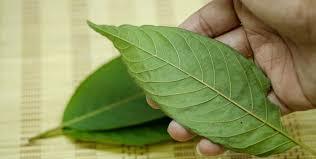 Tea is the most common and desired ways of taking Kratom leaves. This is because it tastes better and keeps its medicinal purpose without being acidic or toxic. The procedure for making Kratom tea is simple and can be done by almost anyone. In the traditional way, people used to put the leaves and allowing them to steep in boiling water for around twenty minutes. The leaves were then removed and the remaining water wass ingested as the tea. The modern way is to make a mixture of Kratom powder and water in a cooking utensil and allowing it to steep in hot water for around ten minutes (some people prefer boiling it longer for personal liking). The mixture (Kratom powder and liquid) is then separated and the liquid is drunk as tea. 1. Pour 2 cups of water into the pot. 2. Place the cooking pot on the stove and lower the heat to medium. 3. Let the water warm up and do not let it boil. 4. Measure the dosage of the Kratom powder that you require (new users should try around 8 grams of powder to see if they need to lower or raise the amount). 5. Pour the measured powder immediately when the pot begins to simmer and re-set the stove to low heat. 6. Using the stirring spoon, stir the mixture and do it in about every five minutes. 7. If water begins to boil, reduce the heat to extremely low. You only need water to simmer - not boil. 8. Stir the mixture again in every five minutes for around twenty minutes. 9. Turn off the stove and allow the tea to cool for about five minutes. 1. Take the coffee filter, place it in the funnel and put the funnel on top of the coffee mug. 2. Take the pot containing the mixture and pour Kratom tea slowly into the funnel and take care not to overflow the filter funnel. 3. Wait until the liquid separates from the powder and continue pouring as soon as the mixture reduces in the funnel. The mixture separates very slowly due to the buildup of the residue on the coffee filter. Carefully take hold of the filter and squeeze the remaining liquid out. 4. Continue pouring the mixture into the funnel and gently squeezing the lower end of the coffee filter to drain the liquid faster. If necessary, put in a new filter and pour the rest of the mix. 5. When no more tea is left on the pot, remove the coffee filter together with the funnel and place it back into the cooking pot. 6. And now you have your Kratom tea on the coffee mug. There might be some small bits of powder, but this is insignificant. 7. You can drink your tea happily, but only according to your dosage. For more pleasant tea, honey or lemon is usually added to the mixture when preparing Kratom tea. This makes it sweeter and more enjoyable to consume Kratom tea.